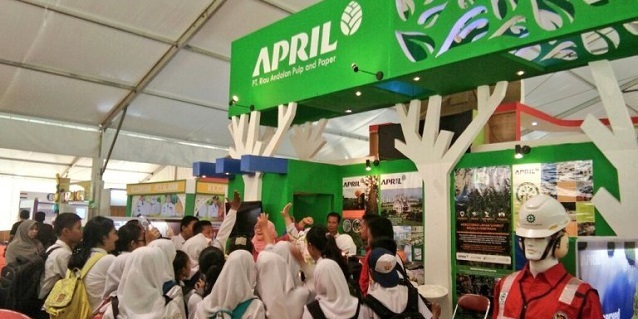 A fusion of culture, nature and technology greeted visitors at APRIL subsidiary Riau Andalan Pulp & Paper (RAPP)’s booth at the Pelalawan Expo 2016, the regency’s largest annual event. 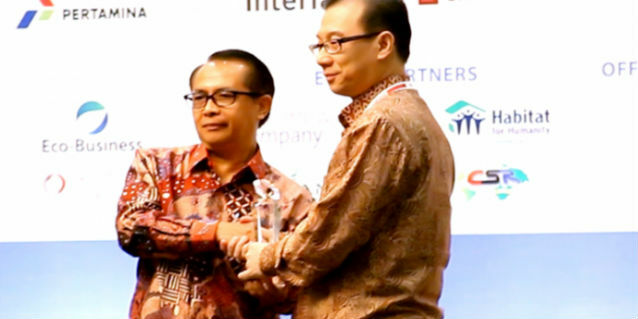 The Expo celebrated the cultural, ecological and economic vibrancy of Pelalawan. 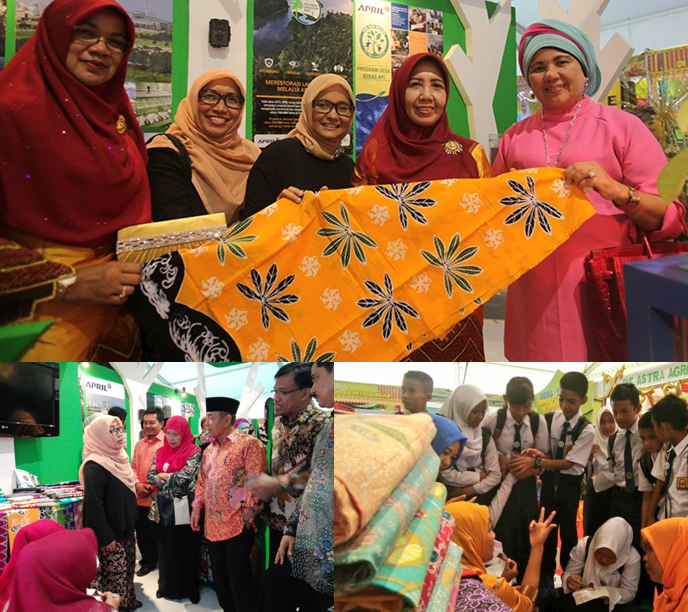 Show attendees were invited to learn from expert batik makers from RAPP’s community development programme, Rumah Batik Andalan, a cooperation that markets batik products made by members of the community. The more adventurous could even try their hands at creating a beautiful piece of local culture, guided by our batik masters. 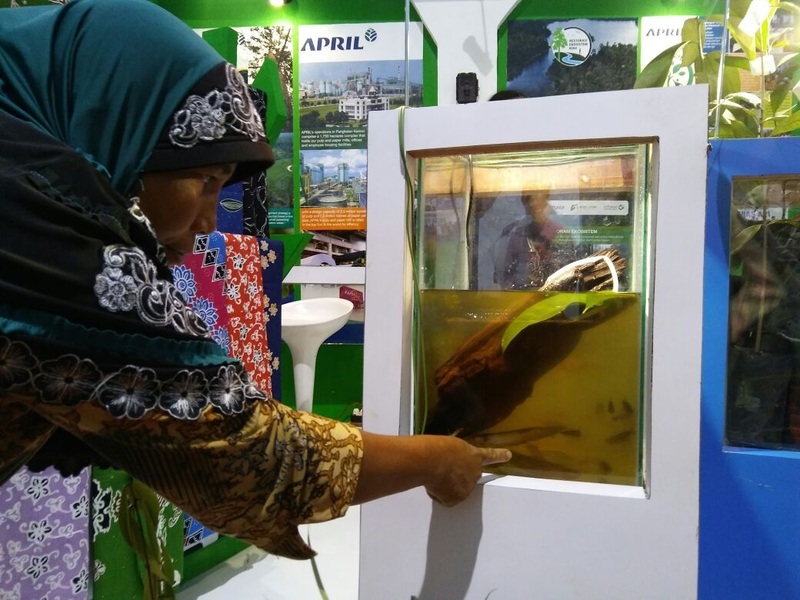 Nature lovers had a field day at our aquarium, which showcased fish species native to Pelalawan’s Kampar River. 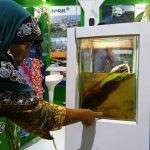 Visitors also had an opportunity to learn about Pelalawan’s diverse ecosystem and how RAPP’s Restorasi Ekosistem Riau (RER) project is bringing together private and public sector groups to restore and conserve the ecosystem of the Kampar Peninsular—home to endangered species such as the Sumatran tiger, flat-headed cat, sun bear and more. 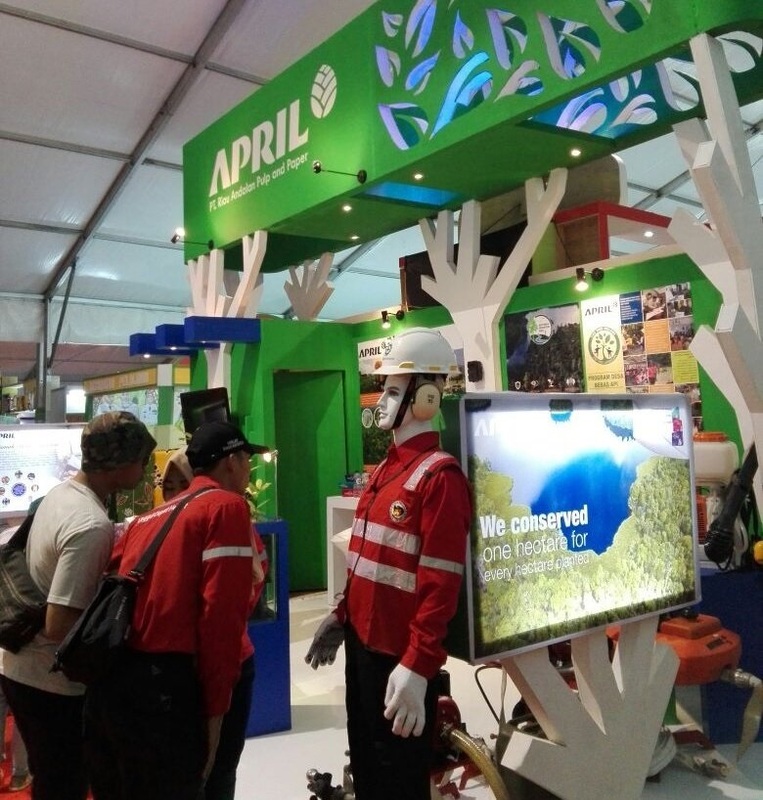 Technology geeks were wowed by demonstrations from RAPP fire fighters using their latest fire suppression tools. 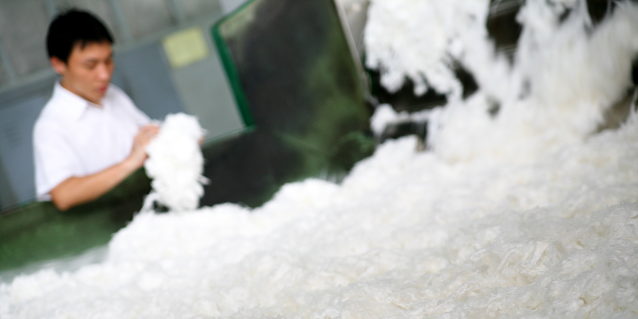 RAPP invests in the training of its fire fights and equips them with modern technology and tools even as they bravely put themselves on the frontline to support the company’s no burn policy. Families from the community had a rolling fun time as they participated in the games and quizzes, and many brought home prizes. 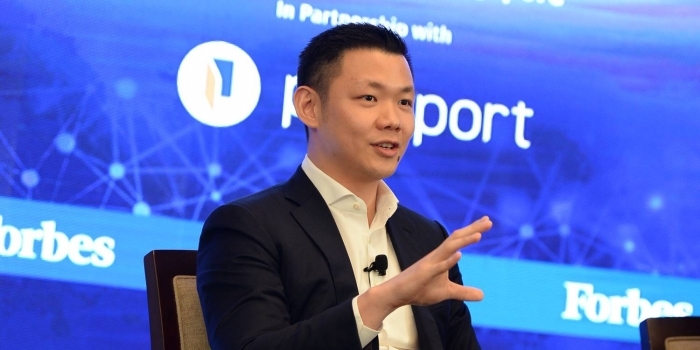 RAPP is a firm supporter of the annual Pelalawan Expo to bring awareness to the company’s various corporate social responsibility programmes designed to uplift the lives of those living in the community. For its attractive booth, displays and engaging activities, the company clinched the “Best Booth” award for a private company.